After years of lower back pain, I figured out the cause and solved the problem. If you have back pain, check out these posts on the topic. They might be able to help you. How I Figured Out the Cause of My Back Pain – Assume you don’t know the cause. Become a detective. Back Pain and Learned Helplessness – When it comes to figuring out the root causes of your back pain, you need to take charge of the investigation, not the “experts”. 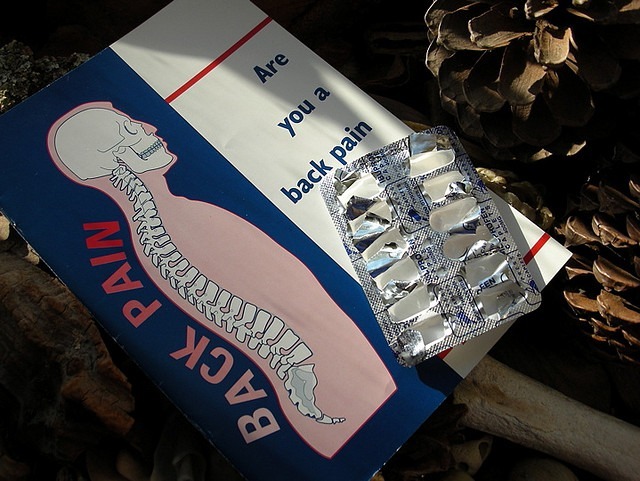 The Psychology of Back Pain – The pain is real. The source may not be. This post explains how stress can manifest as back pain. Back Pain, Headaches and Stress – Why does stress sometimes lead to back pain and other times lead to headaches? Sarno, Back Pain and Coffee? – What is the connection between coffee, stress and back pain? Is the coffee triggering the stress or does one drink more coffee during periods of higher stress? Back Pain and Back Exercises – I begin with the premise that my back is healthy and I use exercise as a way to demonstrate that fact. Body Language and Exercise Warm Up – This post is about using positive expansive body language when we warm up prior to exercise. Merging Foundation Training With Hillfit – We sit a lot. Foundation Training is the BEST and most efficient tool for undoing the hours we spend each day sitting. This post covers an exercise I created called The Static Windmill, which I have found super beneficial.